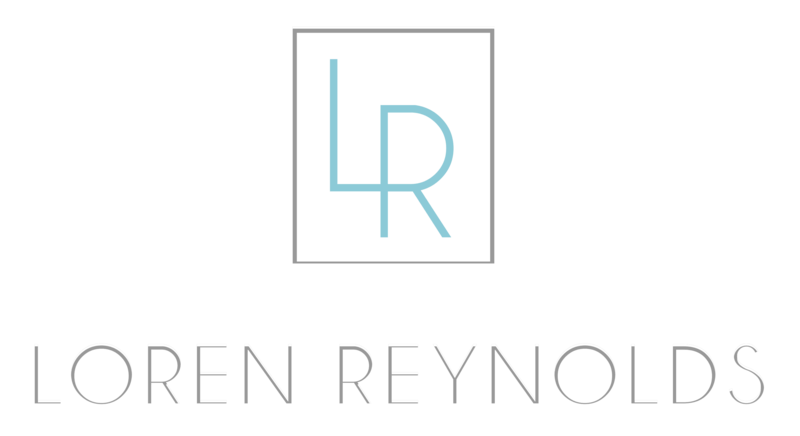 LOREN REYNOLDS represents some of the most respected lines in the furniture industry. Serving Texas, Oklahoma, Arkansas and Louisiana she brings the manufacturers to you. Her goal is to provide a superior customer experience with tremendous attention to detail. LOREN has been in the furniture industry since 2010. She is proud of the companies she represents and enjoys working with her dealers and designers. Being a representative allows her to combine her passion for design and love for people. She is committed to exceeding your expectations and welcomes your feedback and suggestions. Access her Contact page to tell her what she is doing well or what could be improved upon.